Westmoreland County Air Show is an annual event the last week of July. 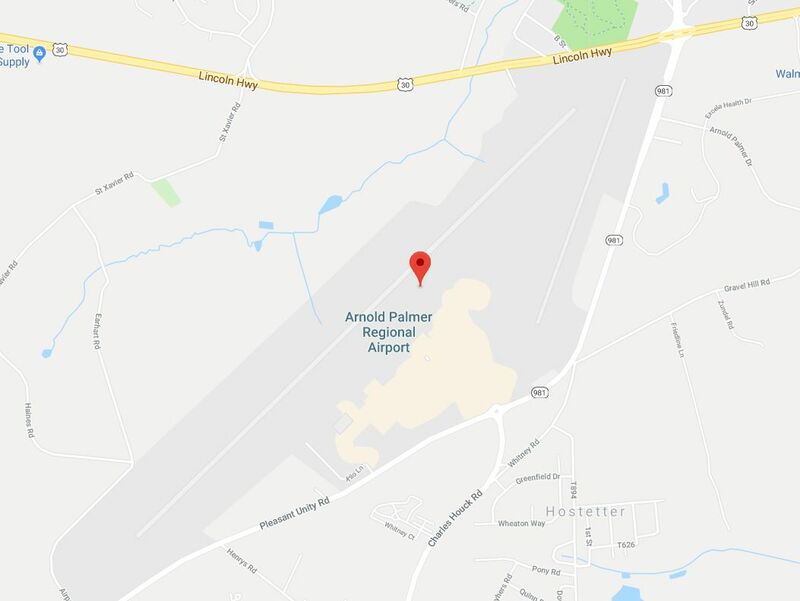 The Arnold Palmer Regional Airport host the two day event and usually headlined by the U.S. Air Force Thunderbirds or Navy Blue Angels. Mustangs, Mitchells, Catalinas, Liberators, Corsairs. Combat aircraft that were everyday companions to airmen in the World War II generation have become extraordinary treasures to many in the next: symbols of the courage and sacrifice that even younger generations have come to regard as part of the national identity. The United States produced more than 300,000 airplanes in World War II. The Westmoreland County Air Show is a great airshow to photograph because the sun's position is allows behind you. This location requires minimal route exploration. Select the green “View Map” tab to view this location on Google maps. Enter your starting point for detailed driving directions. Download a free copy of the Four Factors of Filter Highlight Photography in PDF format by selecting the “ebook download” tab above. This 37 page guide covers how to take a single image and apply minor manipulations that will help you produce consistent reproducible results. You will also learn the processes of camera set-up, image editing, and advance scouting techniques used by professional photographer Christian James. Free park maps, tide reports, ebooks and additional information can be found under the Maps and Resource tab located in the black bar at the top of the screen. Workshops and guided tours can be booked by clicking the workshop tab located in the black bar at the top of the screen. Photograph Info: Nikon D850 600 mm Lens with a 1.4x @ f7.1 @ 1/1600 second ISO 640 Exposure Value 0.0 7/25/17 1:49 p.m.